Prior to the start of the first Associated Students Senate meeting of the 2018 school year, Off-Campus Senator Mordi Shadpour has tendered his resignation. His resignation will be made official during the meeting on Wednesday evening. A.S. Legal Code states that, after the resignation of a Senator, the Internal Vice President, Student Government Advisor, or A.S. Secretary will notify and swear in the official runner-up no later than two weeks after the resignation is official. However, in the case there are no official runner-ups, an official Senate Ad Hoc Committee will be formed to interview possible replacements and submit its recommendation for approval by the full Senate within five weeks after the official resignation of the Senator. Additionally, if there is a tie between the official runner-ups, the Senate Ad Hoc Committee will interview the two or more official runner-ups and submit its recommendation for approval by a required two-thirds approval by the Senate. Once a replacement is determined, the Internal Vice President shall swear in the individual. 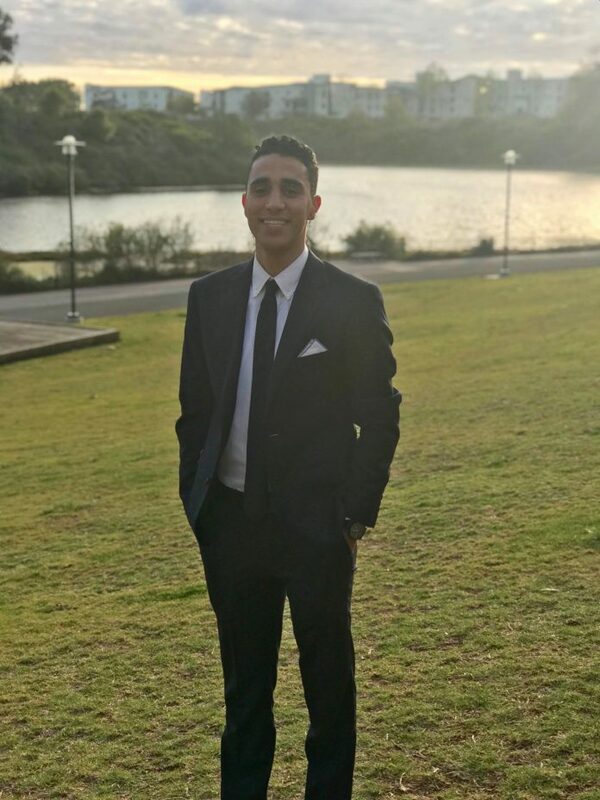 “Even though I am sad that I won’t be serving on the Senate this year, I am confident in the abilities of the Senate and I’m certain they’ll do a great job,” Shadpour said. nooo!!! not this guy!! nooo i literally got all my friends to vote for him… he was the one good candidate lol and didn’t he win 1st place??? ?